Because every night should feel like a big night out. 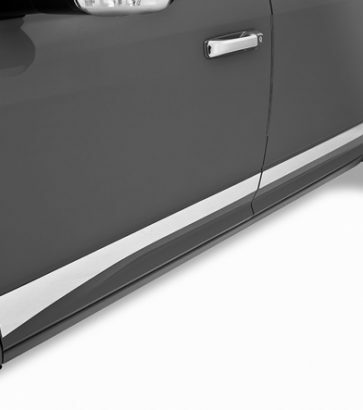 High quality-stainless steel rocker panels will enhance your vehicles appearance. 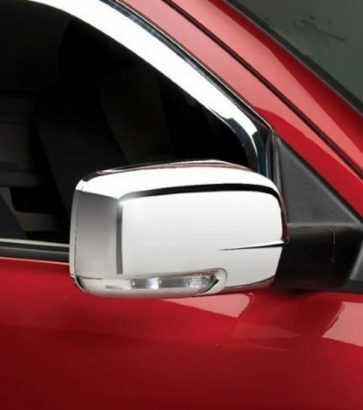 Dramatically enhance the look of factory door handles, mirrors, tail lights, head lamps, and more! Custom-designed stainless steel fender trim for most cars, trucks, and SUV’s! Don’t worry about current truck fads, because chrome never goes out of style. 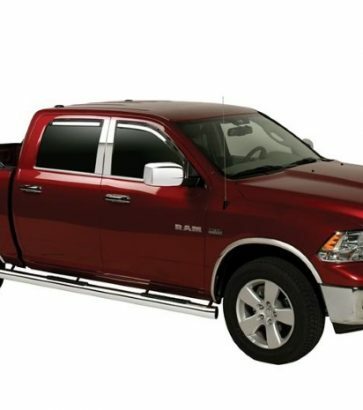 Whether you’re the ‘go big or go home’ type and want to add a mean chrome grille to your truck, or you’re a stealthy nightrider who just wants cool door handles or mirrors, you’ll find it at Cap-it. It’s easy to class up your ride with chrome finishing, and our specialists are just the people to help you do it right, the first time. Most chrome trim installs in seconds. Clean the surface, and stick it on. Quick, easy, and distinctive!